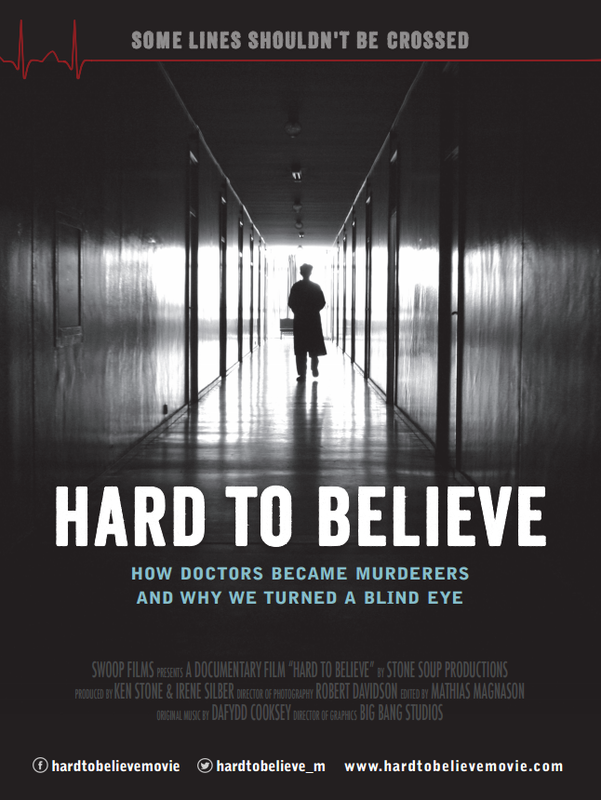 Booklet: Educational study guide booklet gives background to organ harvesting, "Hard To Believe" and how to use it in screenings or classrooms. For printed hard copies, contact us. Press kit to give to media, festivals, television stations, etc. Hard To Believe logo: in square and rectangle. Postcard: front & back. 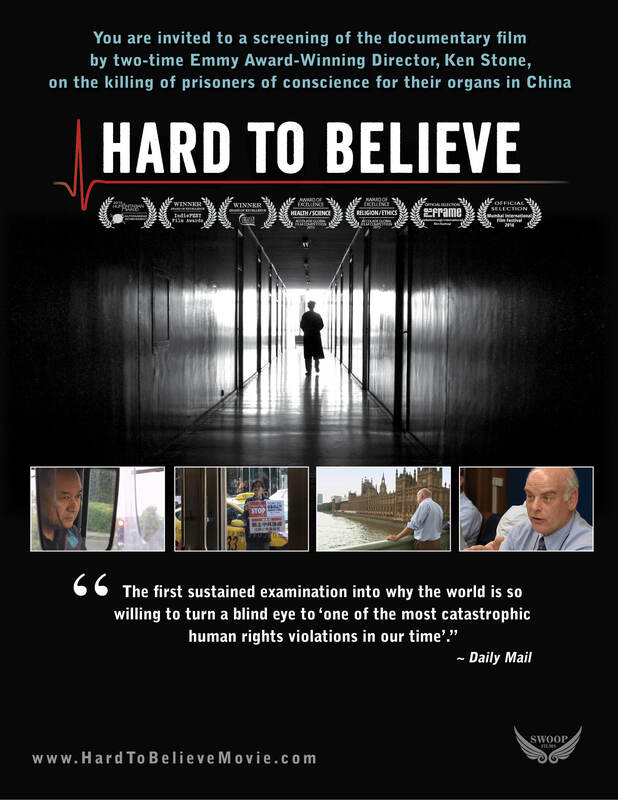 To include local screening/event information, you can stick a label on the front under the Hard To Believe title. Posters: design 1 & design 2. Press release template: press release template. Invitation Email: invitation email template and invitation card (.jpg). Editable materials: contact us to request the design files. Screening tips: how to prepare for your screening. Screening Handout: give these out and collect as many back as possible so we can follow up with people to get them more involved in exposing organ harvesting. Join email list: have these at a table with pens to gather emails to keep people updated on organ harvesting. Event Impact form: Give us feedback on how it went and what we can do better.